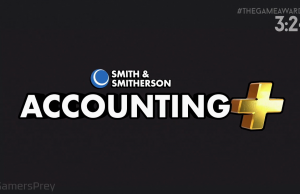 The Game Awards 2017 Reveal Trailer of Accounting Plus. 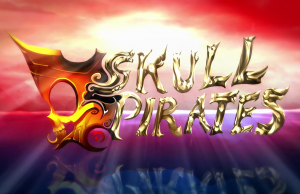 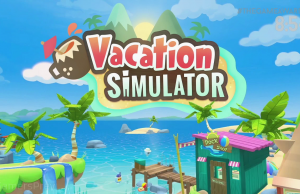 Reveal Trailer of Vacation Simulator. 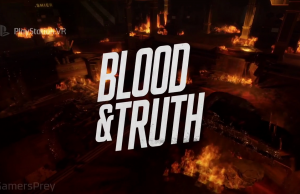 Paris Games Week PSVR Reveal Trailer of Blood & Truth. 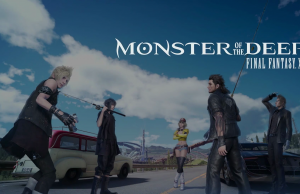 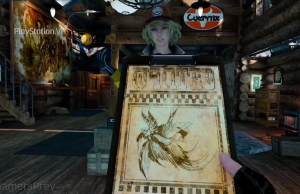 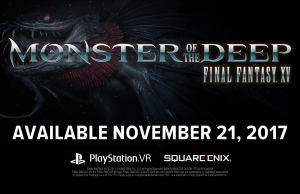 Paris Games Week PSVR Gameplay of Monster of the Deep: Final Fantasy XV. 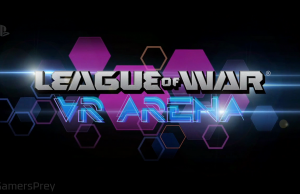 Paris Games Week 2017 PSVR Trailer of League of War. 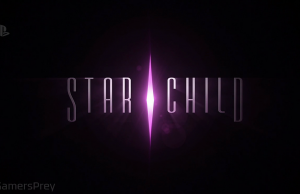 Paris Games Week 2017 PSVR Trailer of Star Child. 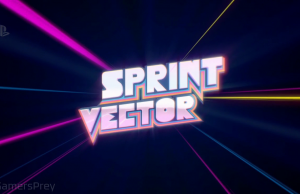 Paris Games Week PSVR Reveal Trailer of Sprint Vector. 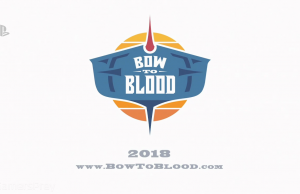 Paris Games Week 2017 PSVR Reveal Trailer of Bow to Blood. 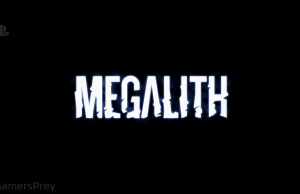 Paris Games Week 2017 PSVR Reveal Trailer of Megalith.